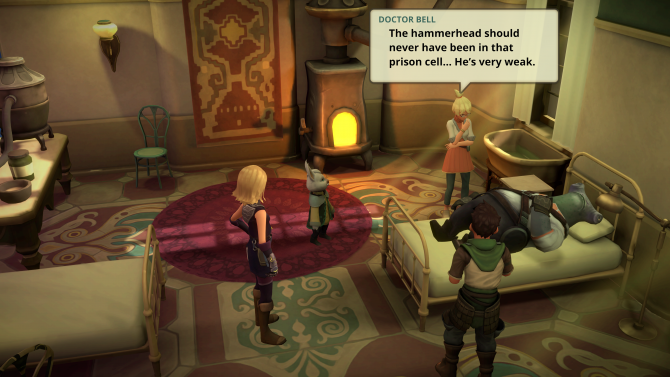 RPG adventure title, Earthlock received an update that brings an additional ten languages to the game, with localisation being introduced later in summer. 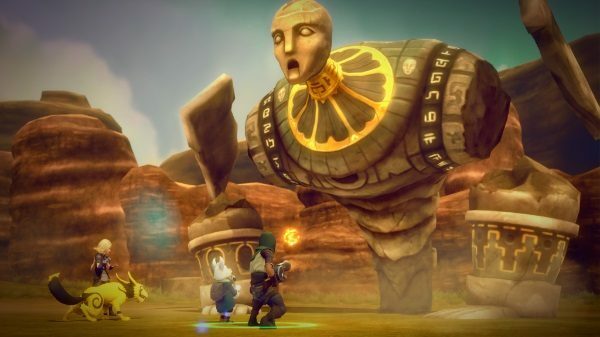 PlayStation releases new trailer for an updated and extended edition of the fantasy roleplaying turn-based game Earthlock. 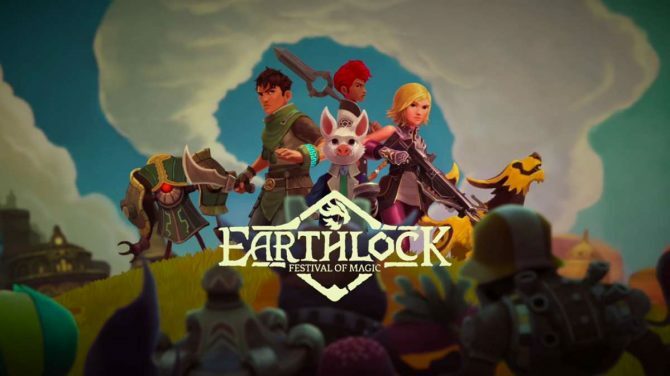 Today, developer SnowCastle Games and publisher SOEDESCO announced that its turn-based RPG Earthlock: Festival of Magic, which released earlier this year digitally onto Xbox One and PC, is coming to PS4 on January 27, 2017. Following the positive reactions of Take Two and Electronic Arts about Nintendo's upcoming home console, indie studio SnowCastle Games have announced their intention to get their title -- Earthlock: Festival of Magic -- released for Nintendo Switch. 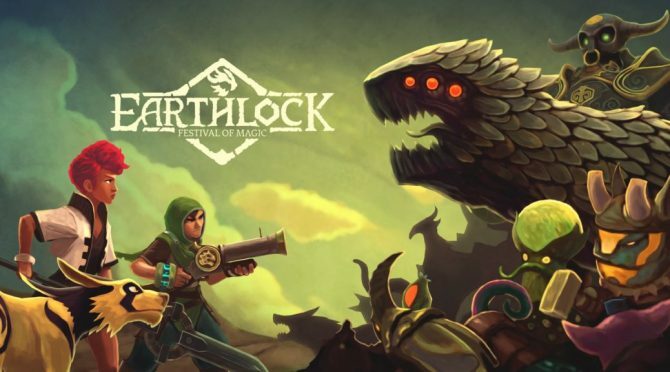 Snowcastle Games announced today that Earthlock: Festival of Magic, a will finally be coming to PC, PS4, and Xbox One this fall.